Before considering any type of water treatment, you should have your water tested by a water treatment expert. The Water Store provides complete water testing services for customers in NH and MA. It starts with the water test. The sample is critical for the best final results and product. 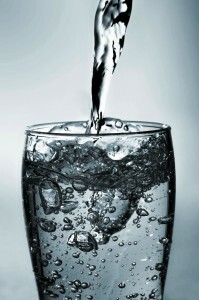 Our experts review the test results, design the proper and most cost effective solution to any water quality problems. Our team puts together the correct combination of filtration and equipment for the problem. They also size the equipment for the home and/or use. The Water Store's certified installers perform a quality installation and explanation of all our products. Enjoy the water. Feel confident that your home and drinking water is clean, clear and safe for your family.